It is a well-known fact that moving home is one of the most stressful things that we ever do in our lives. It is also a fact that everyone moves home on an average about once every seven years. So in a lifetime we go through that process several times. If you think about the last time you moved home you probably remember the stress, and if you are doing so again you are probably not looking forward to the process, even though you are looking forward to your new home once you get there. At Movers International, we understand only too well the stresses involved because we have been moving people for 30 years. This is why every member of our team goes out of his or her way to ensure that your move is free of stress and goes without a hitch. If you are looking for removal to Spain, you are probably looking forward with excitement to living in the sun in your new home, but not all the packing and dozens of things that you need to do in order to get there. Certainly, there are some things that we cannot help you with. We can't write to or email all your friends and relations with our new address and phone details. We can't tell you what to take with you and what to leave. (Although we CAN give you some ideas: for instance, if you are moving to the Caribbean you can leave your sweaters and heavy coats behind because you will never wear them!).  What we can do at Movers International, is to make the actual process of moving as painless and stress free as possible. Removals to Portugal, for example, should really be a happy experience: you wouldn't be moving there if you were not looking forward to your new life on the Algarve or wherever. So we deal with all of the packing for you because our packers are experienced and will ensure that everything arrives at your new home in one piece. If you need removal to France, Germany, or any other European country, we can answer a lot of questions that you may have about what to do and who to see when you arrive. For example, if you are taking your car to Spain you have to change to a Spanish number plate within six months. There’s a lot of things that we know and can help you with in order to make the process of moving a great experience rather than a stressful one.